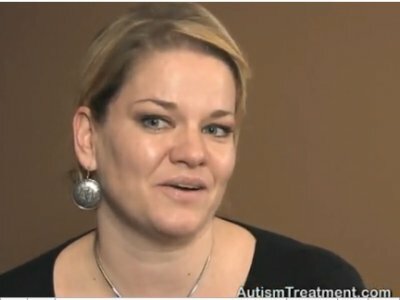 Kerry has 3 children on the autism spectrum. Her 8 year old son Max had no eye contact, was non-verbal, and seemed to be completely unreachable. She thought she would never have a relationship with him. Then a friend told her about The Son-Rise Program Start-Up at the Autism Treatment Center of America™, co-founded by Barry Neil Kaufman and Samahria Lyte Kaufman. Kerry has been running a Son-Rise Program with Max for 5 months Now he has 50 words, makes eye contact and initiates interaction! Listen to her story.